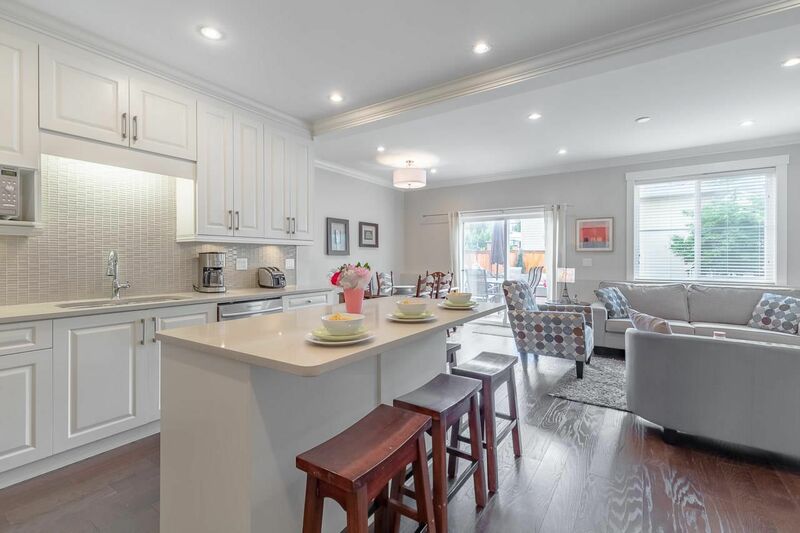 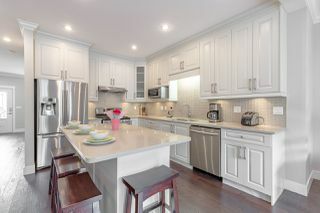 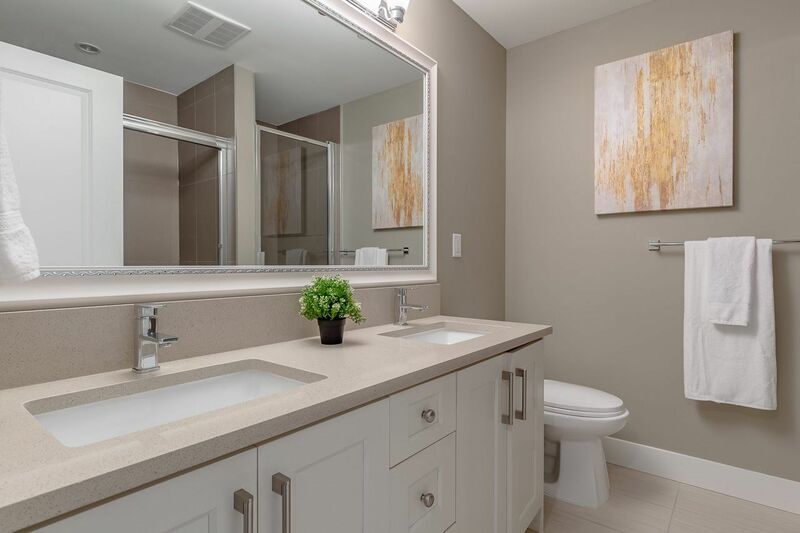 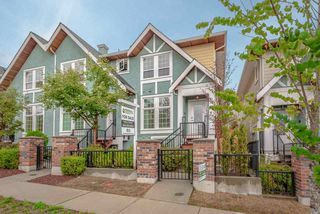 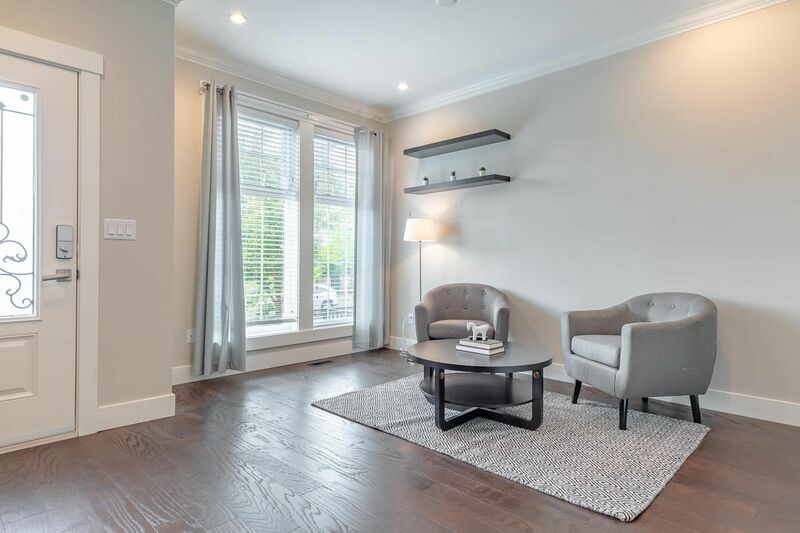 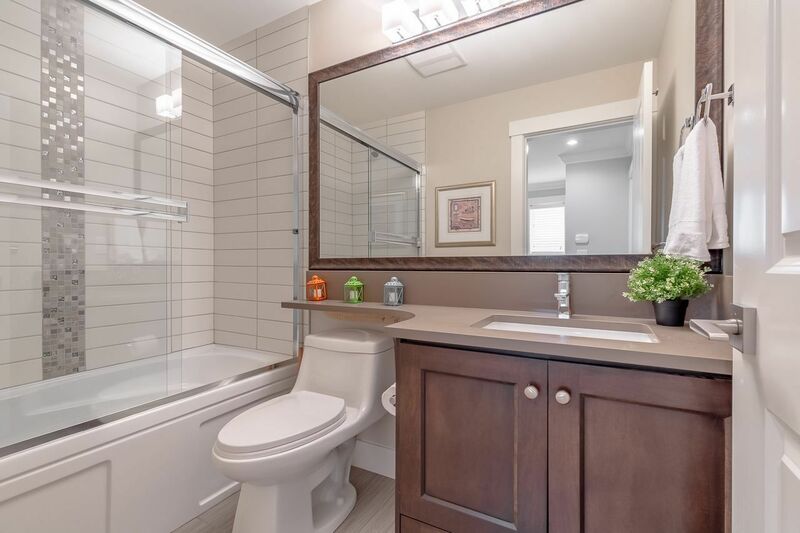 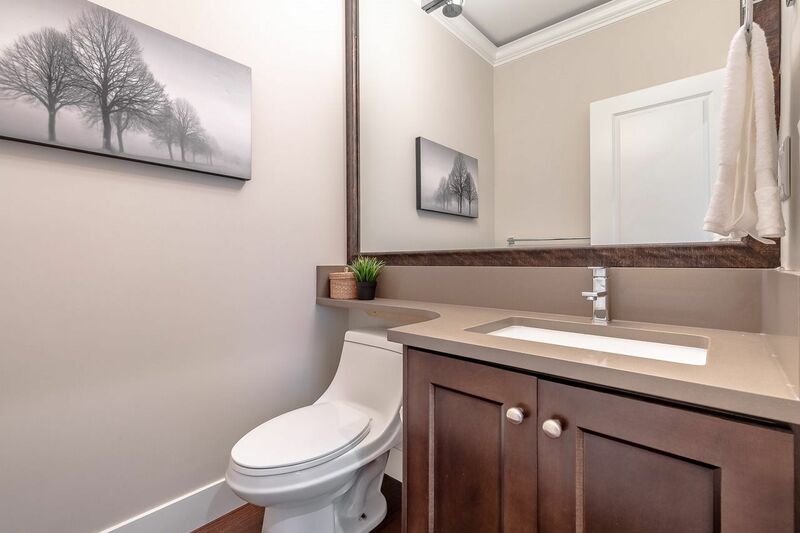 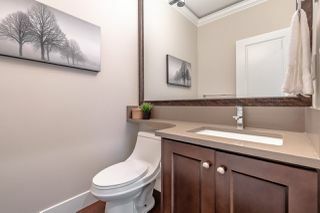 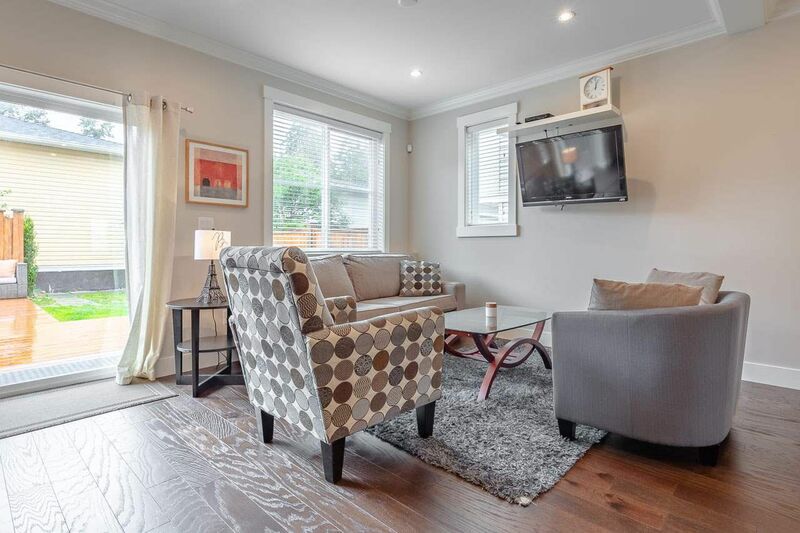 This elegantly finished NON-STRATA 4 bedroom and 3.5 bath, 2450sf rowhome has been exquisitely finished throughout including hardwood floors, quartz countertops, stainless steel appliances, crown mouldings throughout. Bonus heat pump to keep you cool all summer & warm in the winter. 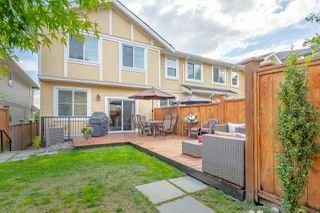 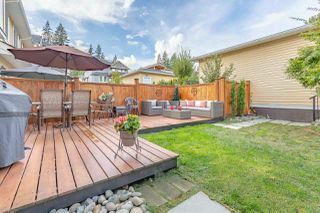 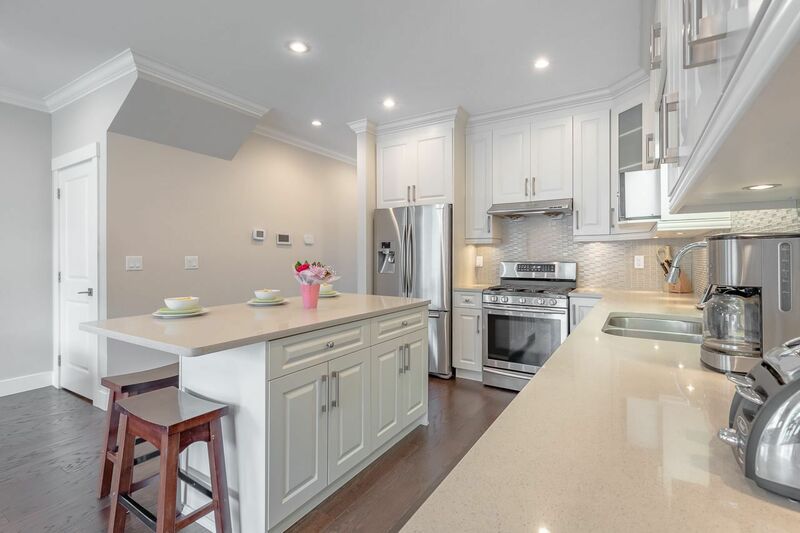 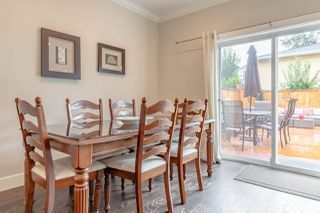 Great layout for entertaining, with an oversized kitchen island, and space flowing right out to the private fenced backyard with beautifully finished deck. 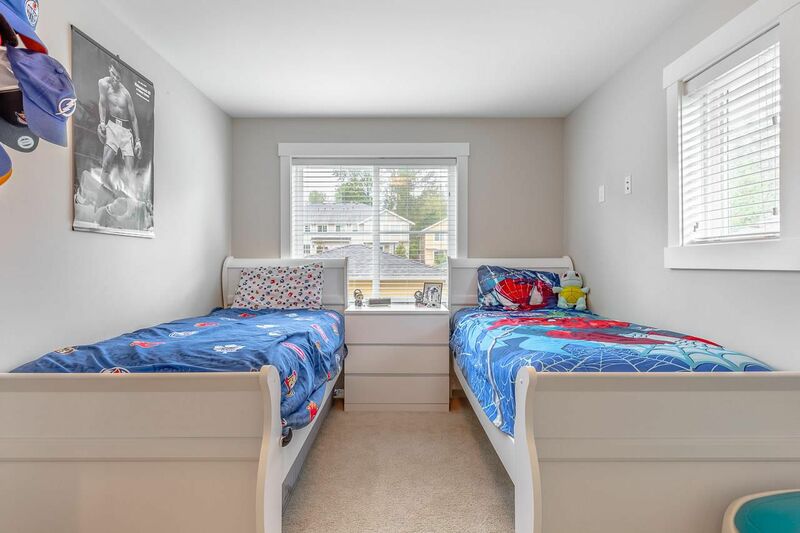 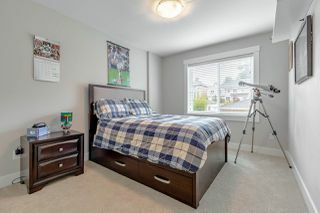 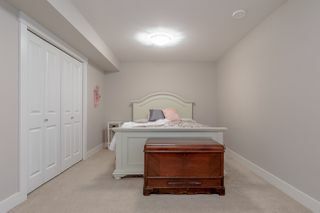 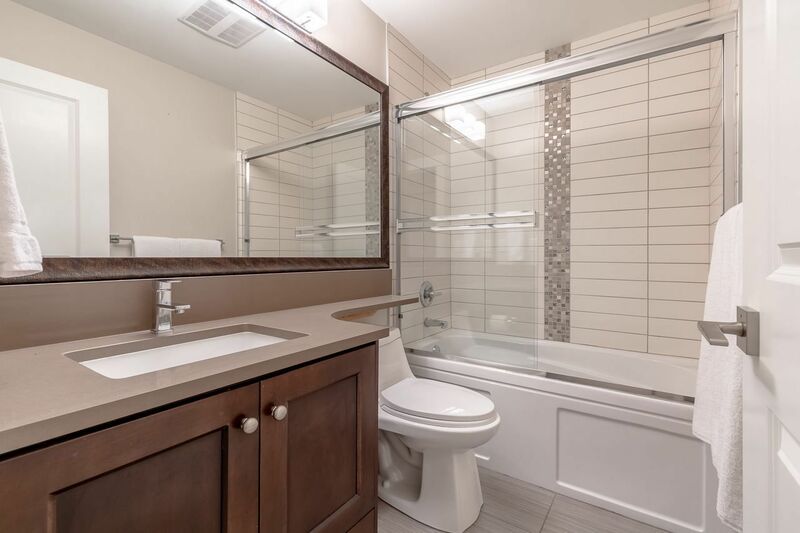 Send the kids downstairs to the large basement rec room with large bedroom & full bath. 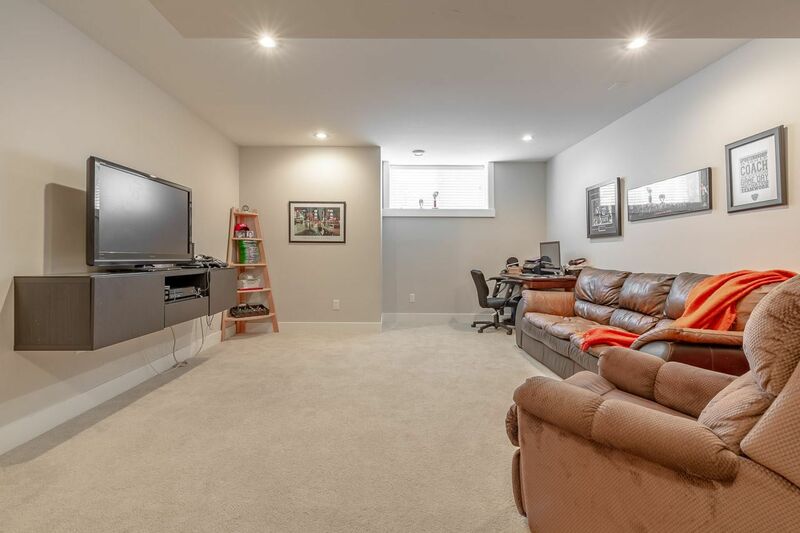 Detached single garage with extra parking and lane access, plus open parking in front. 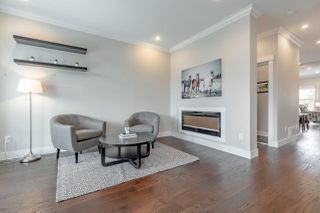 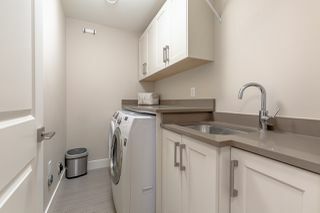 Why stretch to a detached home with a rental suite when you can have it all here - no strata fees and still under warranty!